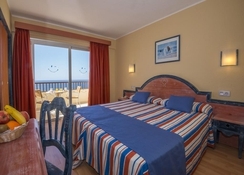 Hovima Jardín Caleta a family friendly modern aparthotel is located just 50m from La Enramada, just two minutes’ walk from the beach in La Caleta. Offering comfortable apartments, three outdoor swimming pools and a hot tub, this is a favourite hotel of couples and families looking for a fun-filled holiday. The elegant apartments feature a furnished balcony with stunning pool or sea views. Very close to nearby gorgeous beaches of Playa del Duque and La Enramada, this well-appointed aparthotel invites guests with excellent amenities and warm hospitality and makes them feel at home. Hovima Jardín Caleta is located just 50m from La Enramada and is just a couple of minutes’ walk to the beach in La Caleta. Exciting shopping and dining options are nearby at Plaza del Duque Shopping Centre which lie at 2.8km and Gran Sur Shopping Centre at 4.1km from the hotel. 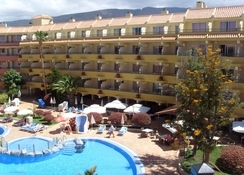 The Aqualand water park is 5km from the hotel and Tenerife South Airport is about 21km. The bright Hovima Jardin Caleta apartments feature a well-appointed balcony with either pool or ocean views. Every guestroom includes a lounge with sofa, television, rental safe, kitchen with hob, kettle and toaster. Guests can relax in comfort with front room and one bedchamber along with a bathroom and balcony. Clean-up is provided five days a week. The apartments at Hovima Jardín Caleta are meant to be self-catering and come with a well-furnished kitchenette. The property includes a buffet restaurant with BBQ and a poolside bar with sun terrace. The sports bar offers evening amusement and includes a billiard table and darts. 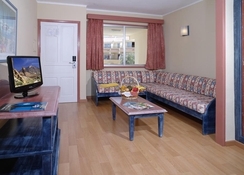 The Hovima Jardin Caleta apartments have a children’s playground and kid’s club. There are three outdoor pools with parasols where the guests can have splashtastic fun. There is a ping-pong table and one of the pools is heated in winter. 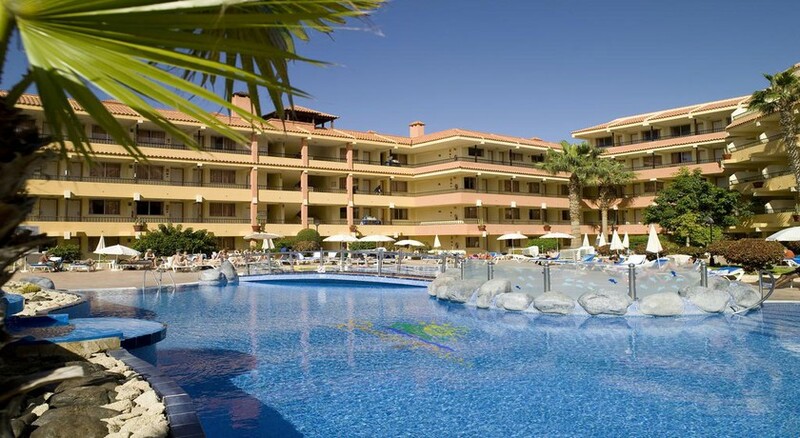 Bike and car rental are offered and the Costa Adeje Golf Resort is 3.1km, where golf enthusiasts can tee off. Private parking is possible on site (reservation is not possible) and costs EUR four per day. Unforgettable visit! Have been already in many places, but Hovima Was the best holiday hotel I’ve ever been! Clean, no bugs as at the othe canarien islands I’ve been,excellent service, food not to be even able to taste all what was served, adult solarium plus hot tub with amazing view! Hotel just a step away from beautiful beach with parasols and sun beds, close to market and restaurants, thy wasn’t my first visit in Tenerife, but definitely the best! A lovely location away from the bustle of the main tourist area but within walkable distance along past the beaches. A bus pass enables quick cheaper bus travel to all these areas in case you don't want to walk back. A real bonus of the location is the fact that it is on the edge of an original fishing village so 2 streets over are all the local restaurants that overlook the harbour. Great hotel would highly recommend! 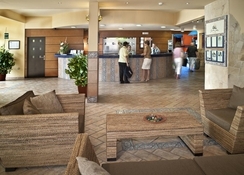 Amazing hotel great food great pool good entertainment clean tidy hotel very helpful staff. I have been to jardin for the last three years with my daughter and grandson. Staff are do friendly and most helpful food is excellent and plentiful. Although stated as 3star hotel it is as good as some 4star I have stayed at.